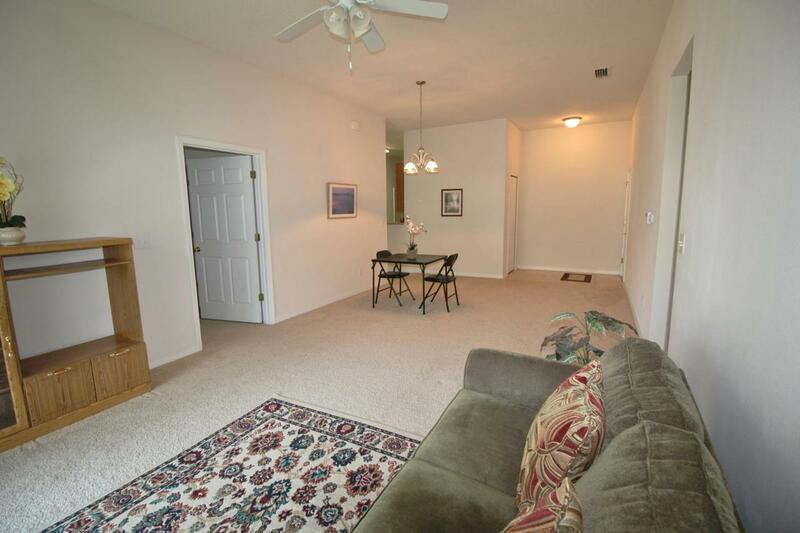 Don't miss the opportunity to own this ground floor unit in Sebastian Cove. The Lexington is the most popular model that DR Horton built it is a 3bd/2ba, 1354 sq ft and includes an attached garage! 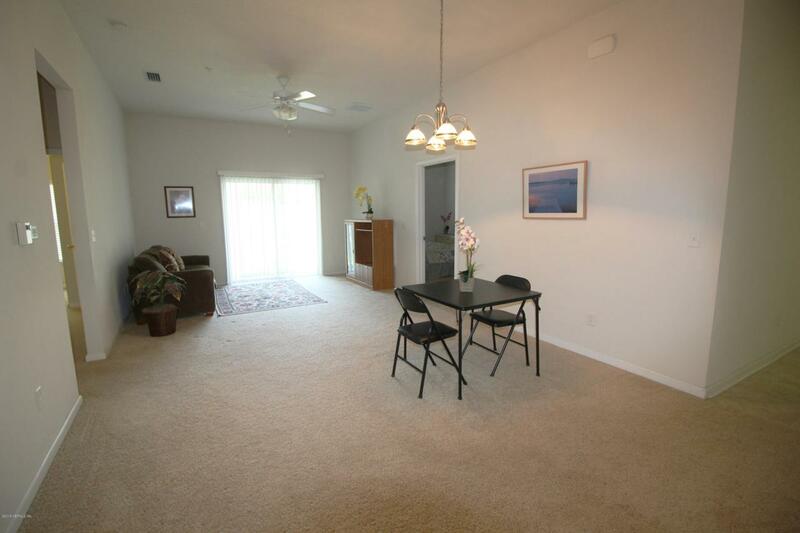 As you enter the Condo, you are greeted with the Living/Dining area and sliders to the lanai. The kitchen includes tiled floors, 42'' Maple cabinets, stainless appliances and large pantry with leads to a large laundry room with stackable washer/dryer. 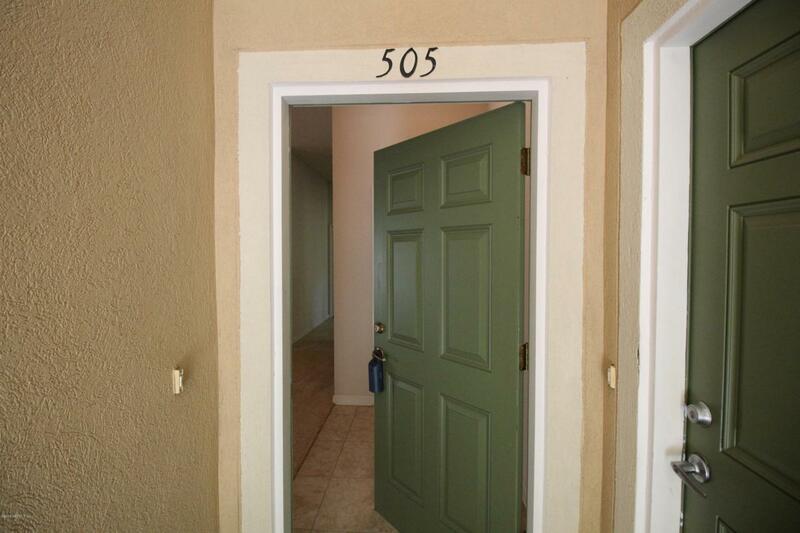 Garage is located just off the laundry room for easy access. Split floor plan with Master bedroom has walk-in closet and master bath with shower only. Extra storage closet on back lanai for all your beach and pool accessories! This condo was used only as a second home a few weeks out of the year and is in move-in condition.I-95 is minutes away for easy compute to Jax or minutes to downtown St. Augustine or Flagler College, 15 minutes to the Beaches and convenient to shopping. Did I mention the Low HOA fees?! 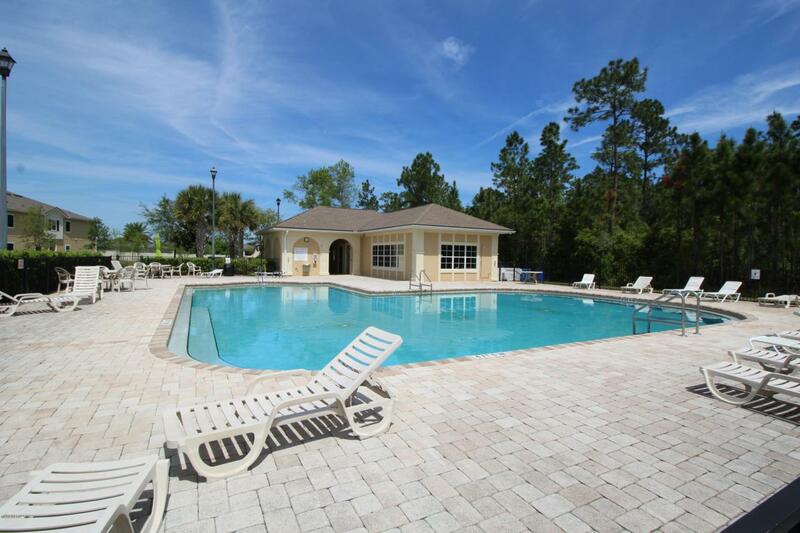 This community has great amenities including a pool, gym and playground.